The giant 51,000 sq m warehouse and head office in Avonmouth features 119 loading docks, ambient and frozen storage spaces, administrative offices and meeting spaces, all on a 15 ha site. 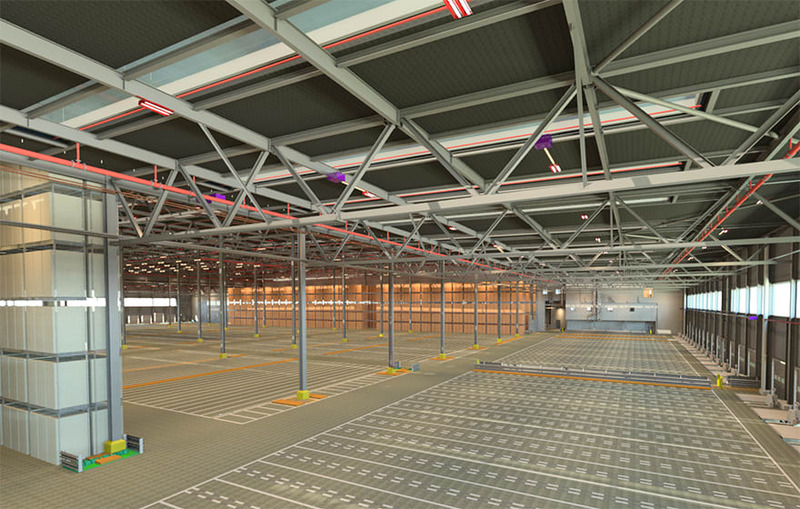 It is the third project calfordseaden has worked on for the client and the most advanced in terms of BIM. The consultant acted as lead designer, principal designer, BIM coordinator and during construction it was novated to oversee drawings working for both client and main contractor. 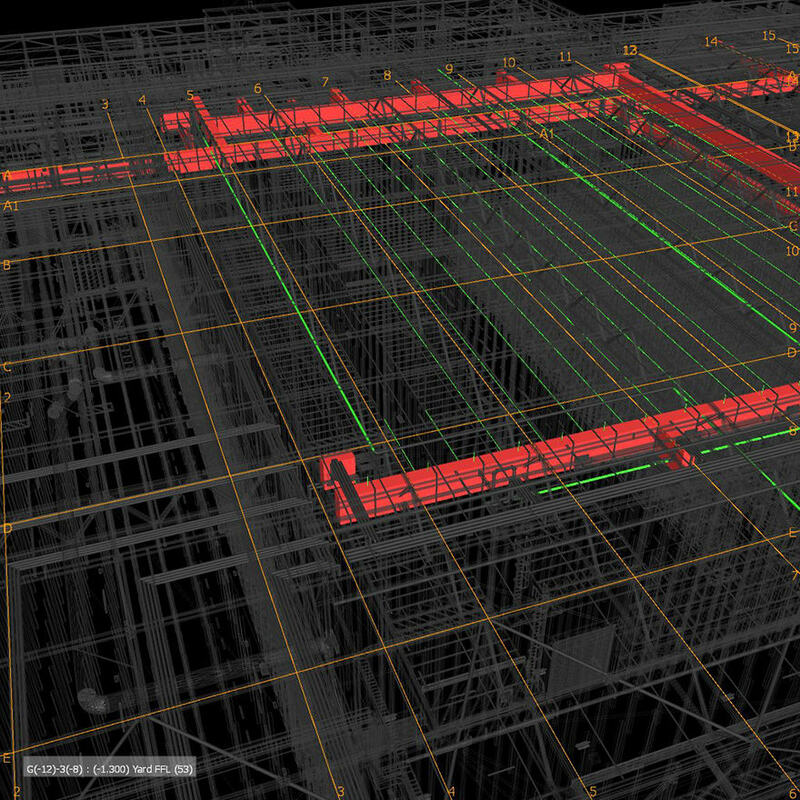 The client asked for BIM Level 2 and wanted all design disciplines and the main contractor to create models in 3D in a Common Data Environment (CDE) for design coordination and clash detection. It plans to use the models post-handover to update Revit families and spaces and to train staff. Overall the use of BIM on the project was a success, the contractor found it useful to understand the building, it reduced construction time and streamlined the programme and just-in-time deliveries. Clash detection proved particularly effective when coordinating the freezer areas with emergency exits, M&E and sprinkler systems. “The biggest cost saving was in construction because the project was built virtually in advance,” says Soni. However, the project did not always run smoothly and there were several lessons learned. For many disciplines it was their first Level 2 project and some had never worked in 3D at all. The client’s lack of BIM knowledge meant Employer’s Information Requirements were contained in a single paragraph, which made it difficult to produce a detailed BIM Execution Plan (BEP). One of the two structural engineers on the project ended up working in 2D despite claiming to have experience in BIM. calfordseaden had to take time out to explain the process, step by step to all disciplines. “It took a few attempts for them to finally get it, we ended up with 10 clash detection exercises, two more than specified in the execution plan,” says Soni. Going into the next project, calfordseaden is advising the client on how to develop a much fuller BEP, which should make it possible to carry out the necessary supplier capability checks to ensure all BIM information is correct and timely. 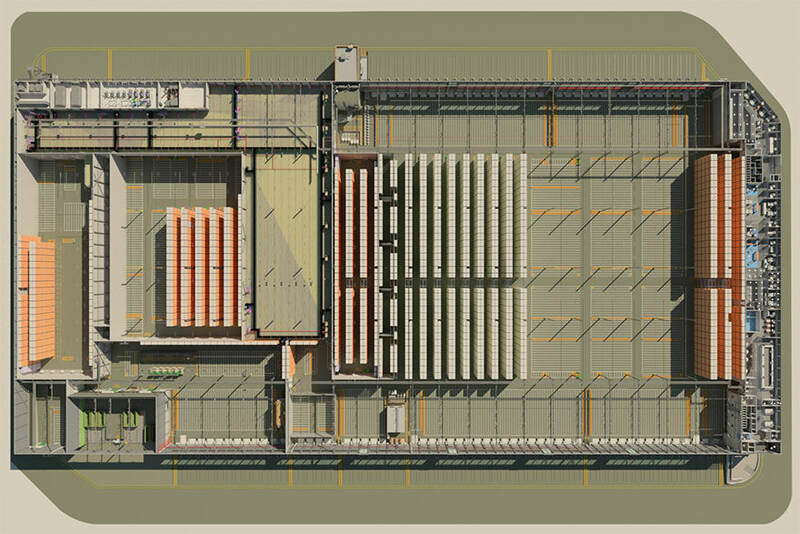 The consultant was recently awarded BIM Level 2 certification by the BSI, which alongside the proven programme and cost savings on this project, helped make the supermarket chain confident in the changes suggested. Soni says all the client’s future projects will at least have the same Level 2 elements and it is currently exploring how offsite and modular manufacturing using BIM can bring greater cost efficiencies.